One of the major downfalls about getting hurt at work is that you take your injury home with you too. Not only can you not work while you’re recovering, but your daily life takes a hit. For this reason, recovery is a top priority if you’ve been injured at work. If you’re looking for treatment for a work-related injury, you should look into physical therapy. Physical therapists are licensed health care professionals who treat the musculoskeletal system to reduce pain and improve your strength and mobility. This system includes your muscles, bones, joints, ligaments and tendons. Treating this system helps your body support itself to improve its ability to heal. If you’ve been injured at work, this is exactly the kind of treatment you need. Physical therapy can be used to treat a variety of work-related conditions. Some of these conditions develop slowly over time due to stress or overuse and others occur as a traumatic injury. Overexertion — Lifting objects with poor posture or recurrently can lead to overexertion of your back. This can result in muscular, ligament or spinal injuries. Lifting is not the only cause of overexertion, though. Typing for too long can cause overexertion in your hands and wrists. Mechanical injuries — Getting hit by or caught in equipment can result in many types of injuries depending on where you were hit or caught. Many of these injuries are traumatic and severe. Slips and falls — A slip or fall can occur in just about any setting. 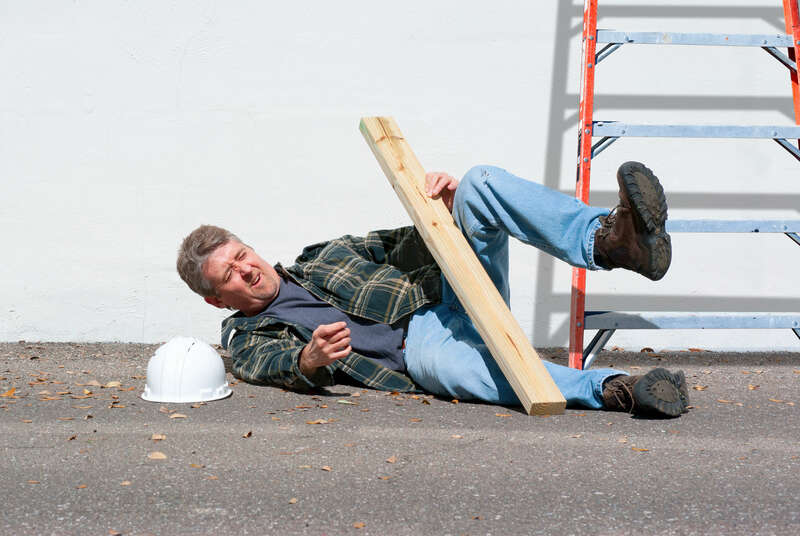 Whether from a ladder or from a puddle, if you fall at work, you can get seriously hurt. If you’ve been hurt at work and are looking for a treatment to restore your quality of life and help you get back to your job, talk with the team at Excel Sports & Physical Therapy. Contact us today to schedule an appointment and discover what physical therapy can do for you.